Respect for the environment and the ambitious goal of giving a clean and healthy future to today’s and tomorrow’s generations are at the heart of the Balestrieri Holding business philosophy. 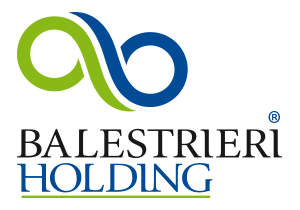 Balestrieri Holding group the following companies: Tekra srl, Balestrieri Impianti, Balestrieri Appalti, Sbecology. They operate in the waste management service for the urban waste collection (public authority, hospitals, schools) and for industrial waste collection, whether they are dangerous or not dangerous. 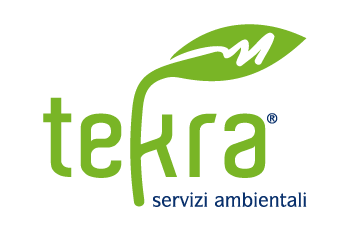 Tekra is dealing with separate collection, reclamation services, road cleaning, disinfestation for public and private entities, collection of industrial, hazardous and non-hazardous waste. It performs every type of service guaranteeing a constant and high quality standard, in compliance with UNI EN ISO standards. Particular attention is given to staff training. Balestrieri Impianti is a young and dynamic company. Thanks to state-of-the-art and constantly supervised plants, it deals with the recovery and disposal of different waste from separate collection: paper, glass, plastic, aluminum, each of these elements, thus finding a new life without losing any property. The Balestrieri Appalti deals with the integrated management of the separate collection service for public administrations, the disposal of hazardous industrial waste, special waste (sanitary, construction, chemicals, etc.) operating in full compliance with current regulations in force. The three-generation industry experience allows you to become a reliable partner. 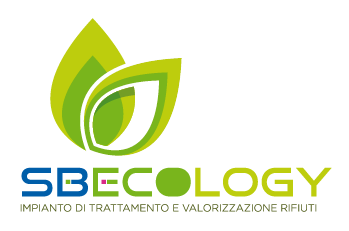 The company SB Ecology deals with the selection and treatment of various waste from separate collection. Once collected, the recyclable materials are sorted by type and started on recovery platforms, that is to the chain consortiums. Sb Ecology employs staff and equipment tested with constant and careful testing.